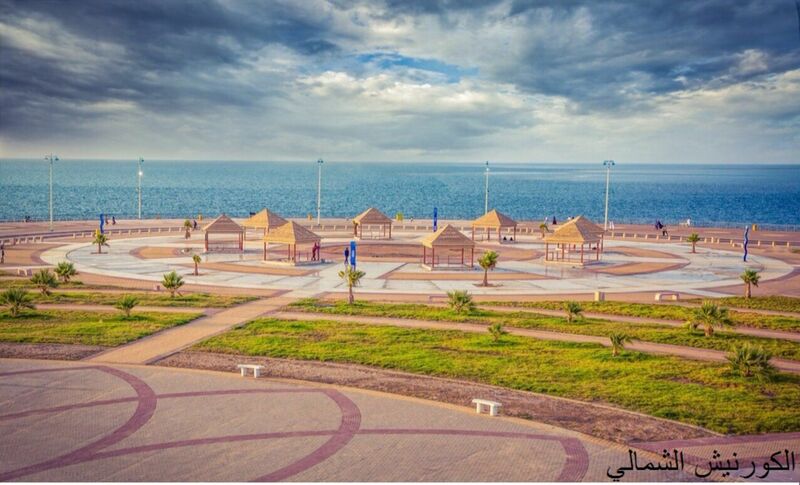 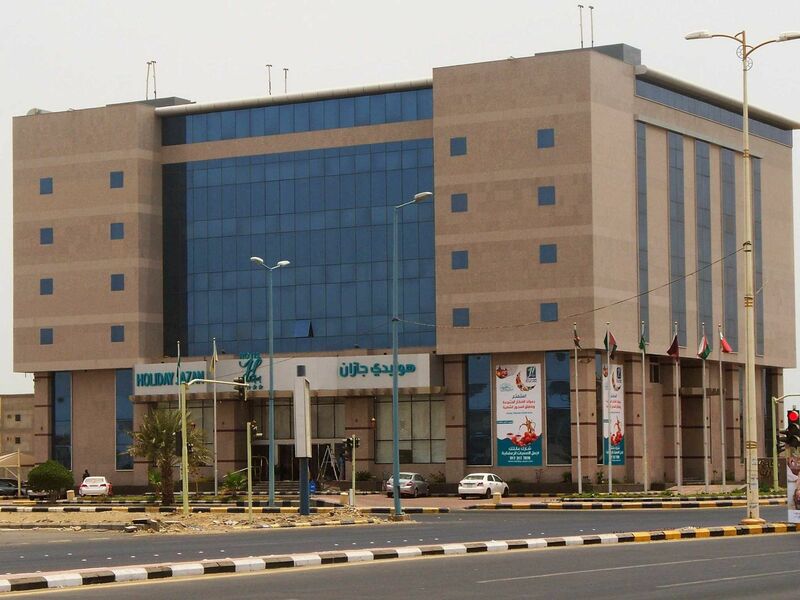 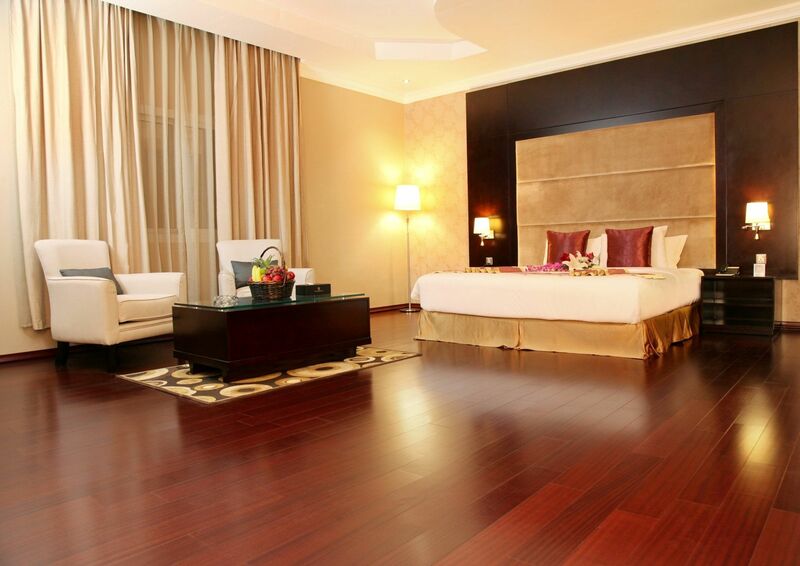 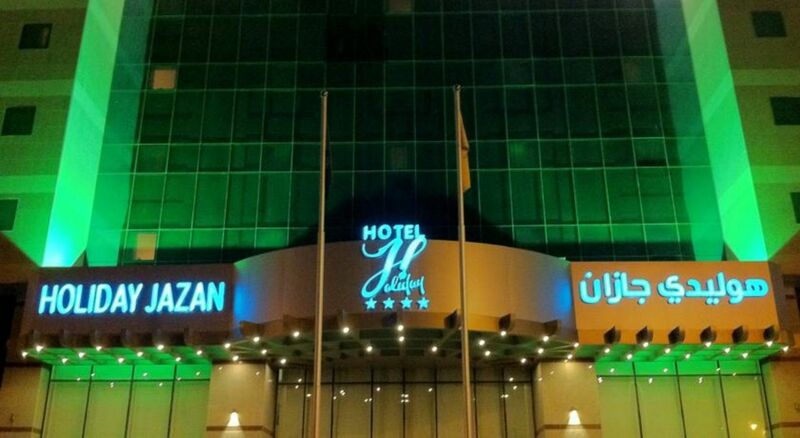 Holiday Jazan Hotel is a 4 star Hotel located in the new fashionable area of Jazan. 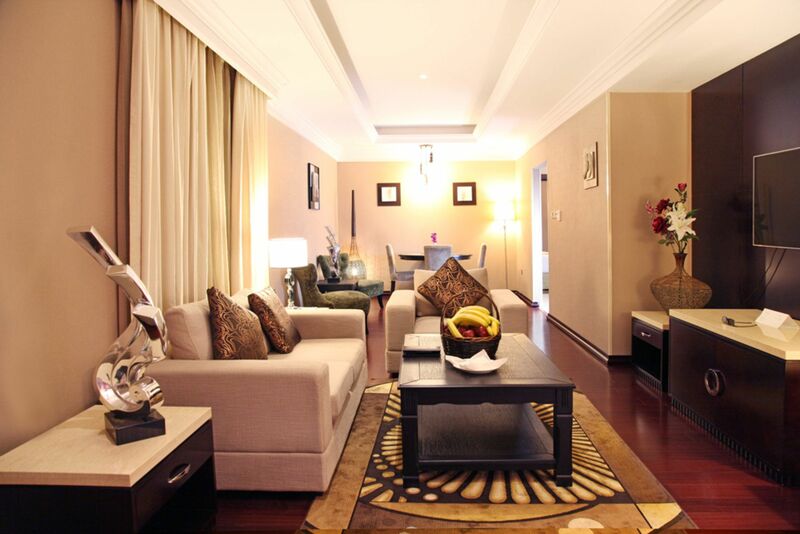 3 Food & Beverage outlets include a contemporary restaurant “Mezzanine” overlooking the lobby. 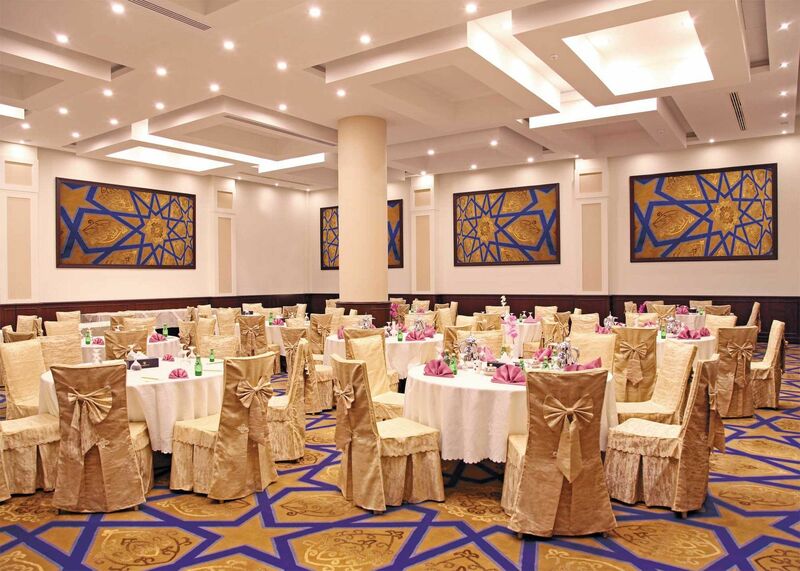 The “Inspired Meetings” space offers a total 400 square meter area and a banquet area of 200 square meters. 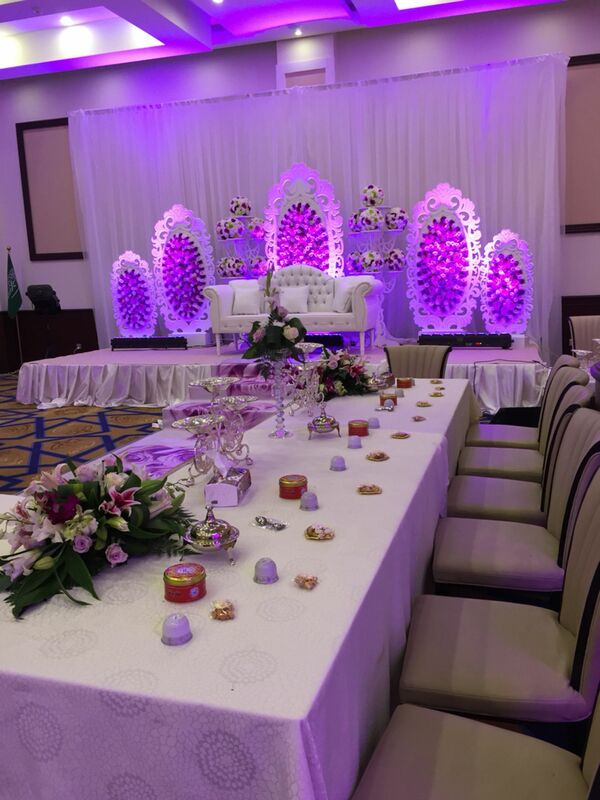 The Ballroom can accommodate up to 300 attendees and the seven break-out rooms can take from 20 to 30 persons.